After graduating from Columbia University and toiling for years as a screenwriter, I finally made my feature film debut in 2013 with an independent, romantic comedy called “Missed Connections.” The film won multiple audience awards at festivals, reached number one on iTunes’ independent sales charts and The Playlist even suggested me as a “filmmaker to keep an eye on.” Things were looking up. I went to Hollywood, represented by a major talent agency, drank numerous coffees and pitched a myriad of ideas and yet something was missing. I didn’t know it at the time, but what it was, was telling stories that mattered to me and symbolized the kind of films I wanted to make. I was pitching ideas and working on scripts I thought could sell, all the while forgetting why I got into film in the first place — to tell stories of ups and downs, class and religious differences, self-identity, broken families, uprooting from one place to another. Actual life themes that had embedded to me like leaves to stone. 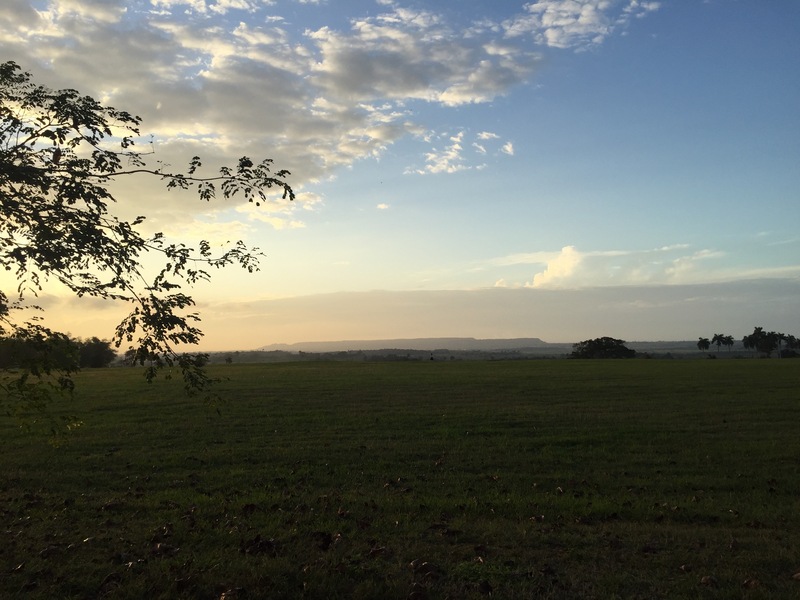 So after a series of false starts on various movie projects, I put writing on hold, moved with my new family from New York to Texas and focused on a tech entrepreneurial venture. Film would have to wait…only it couldn’t. 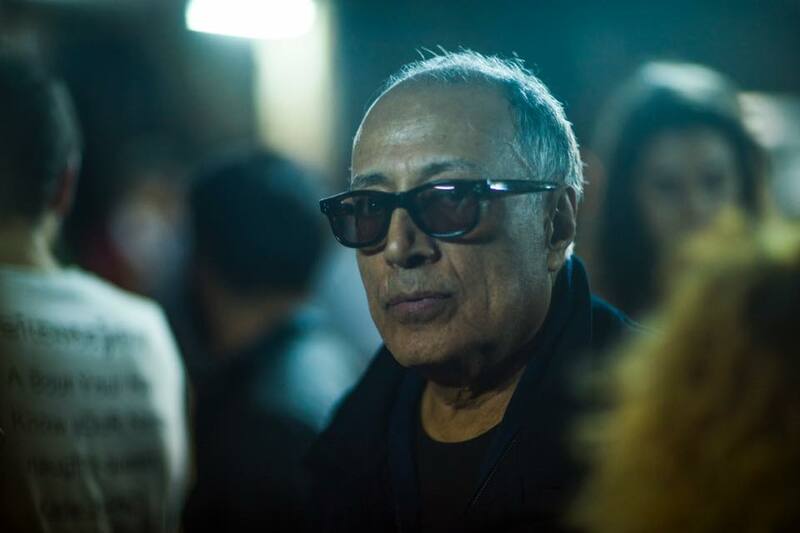 Through some divine intervention, I happened upon this Indiewire article on Abbas Kiarostami’s workshop in Cuba. Abbas Kiarostami? Cuba? Here, along with Louis Malle, Eric Rohmer and Michael Haneke, was a master filmmaker whose films I was incredibly passionate about. I thought, what better way to be immersed in film, strengthen my filmic voice, grow as a writer and deepen my artistic practice, than with the master himself — in Cuba no less. I knew I had to go on this journey so that I could find my passion again. And thus began my 10-day filmmaking journey in Cuba as one of 52 participants in Abbas Kiarostami’s Workshop, produced by Black Factory Cinema in conjunction with EICTV. 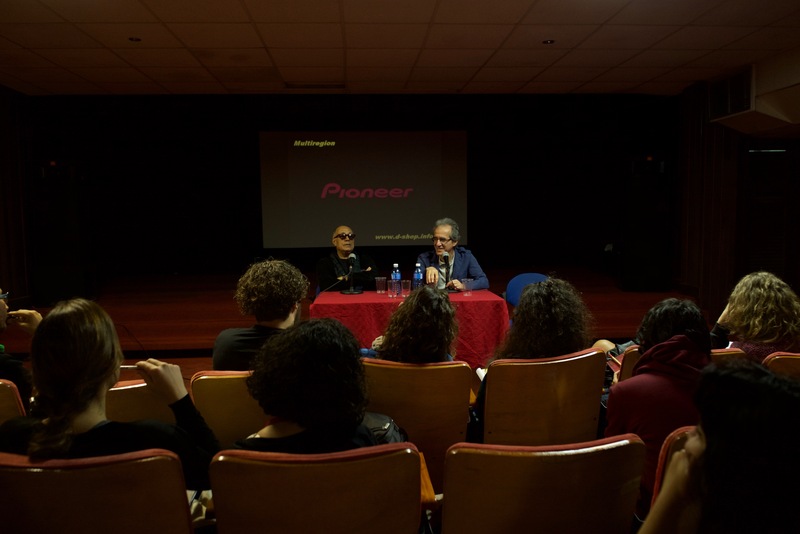 The program launched with a series of introductions, lectures and screenings, and culminated in each of us presenting our final short film in the Glauber Rocha Auditorium. All of our films would be created with under the theme “Simply Cuba,” which was selected by Abbas himself. In 10 days, we would have to write, cast, shoot and edit our film, in addition to helping others in whatever capacity was needed. I worked as a camera operator, translator, script consultant, producer and assistant director. We would have to work under seemingly unattainable constraints, but Abbas’ certainty that we would be happy with ourselves, and our work, proved to be prophetic. That night, we all gathered under a thatched roof on campus and shared our backgrounds, drinks and danced — a mélange of filmmakers and artists from all over the world, open to the possibilities that lay before us, each hoping to feel a pinch of Abbas Kiarostami’s magic. That night my story would begin to take shape, fall apart more than once and transform into something new before shooting my first frame. And so I listened to people’s stories, asked questions and dug deep within to guide me to my story. By the following (fourth) day, and what already seemed like months, I was working on two other filmmakers’ shorts, translating and AD’ing during the day on one and camera operating that night on another. 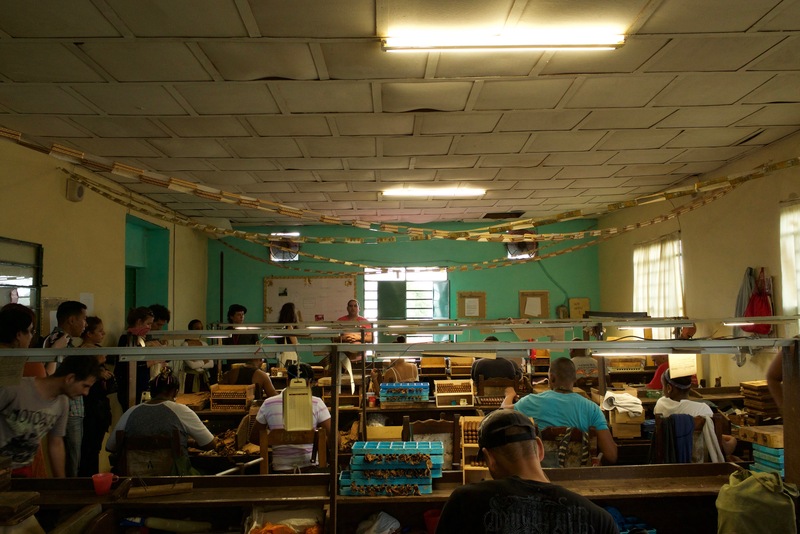 It was like being in film school, attended only by collaborative pros, and inhabiting a romantic character in one of Gabriel Garcia Marquez’ novels, who co-founded the Cuban school with Fidel Castro in 1986. Everything felt magical, surreal, and I could literally feel my abilities as a filmmaker growing, and an experience, unlike any other, manifesting before me. However, this dreamlike haze would be short-lived. The following day, I lost my location and actors in a series of Kafkaesque episodes that ended with a definitive “no” from the powers that be at the tobacco factory (aka the Cuban government). As if that wasn’t enough, I was committed to working on another film (a wondrous tale about a grandmother, her granddaughter, a cow and a farmer) the following day, so for a moment it would seem that I would be leaving the program without a film. But in Cuba, sometimes it’s best to let things take their course. So while on set the following day, I spent time during lunch talking to some of the people in Pueblo Textil and happened upon a story that resonated with me, a story about the sacrifices people make for their families. 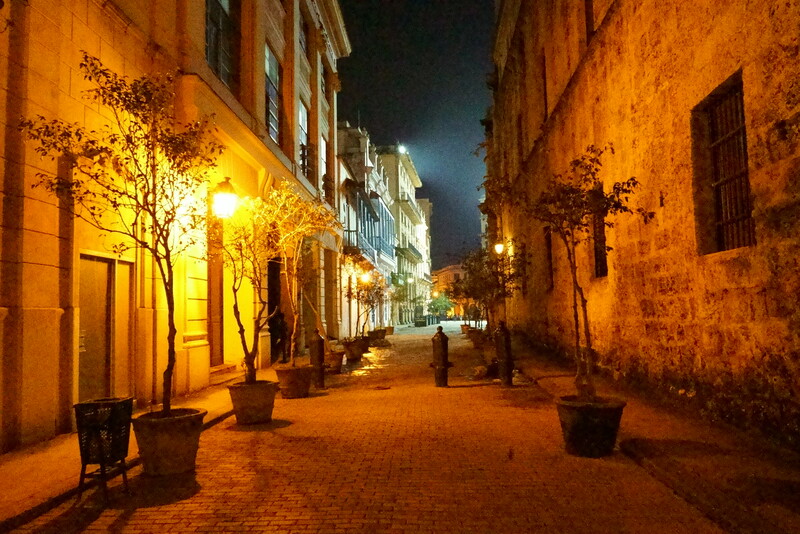 That night, drinking Havana rum and enveloped in a canopy of humidity, sounds and ideas, I wrote the script. And the beauty about this advice is that I heeded it for my film as well. I created an environment where the actors could inhabit the world and the emotions of the story I had written. All I did was block the movements, set the camera and watch in awe as they worked. As the lights descended in that same Glauber Rocha theater where it all began, and the first film came up, a tale about a sister on a voyage to deliver her sick twin ropa vieja, I couldn’t help but smile, with a tinge of sadness that it was coming to an end. The magic, lunacy and beauty of the past two weeks — the friendships built, the experiences shared, passions reignited and the knowledge imparted by our friend and teacher Abbas. 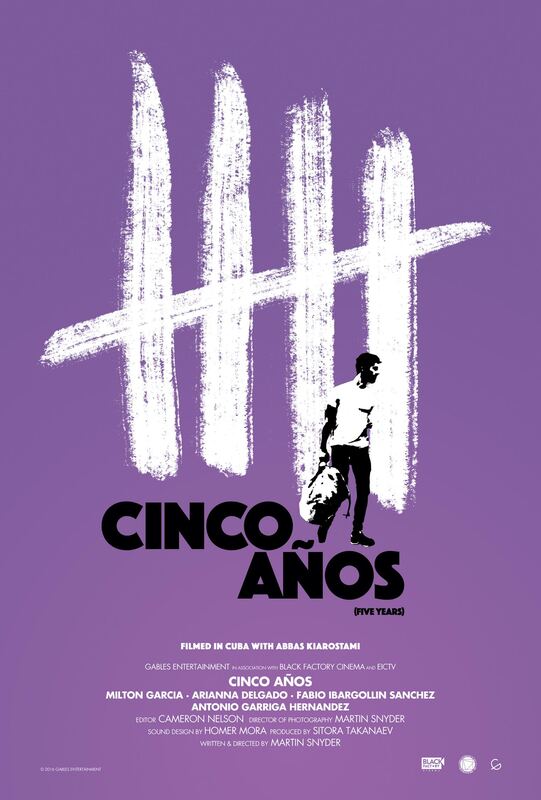 So while I would like to believe that the result of my film “Cinco Años (Five Years)” was what was in me, in my “capacity,” I can’t help but acknowledge that it was also a result of Abbas Kiarostami’s time with us. In closing, I’m reminded of the photo I posted on Instagram of my three-month old daughter the morning I left for Cuba. I wrote “with heady anticipation I depart for what I hope to be a life transforming experience — 2 weeks in Cuba to make a film as a participant in Abbas Kiarostami’s workshop. 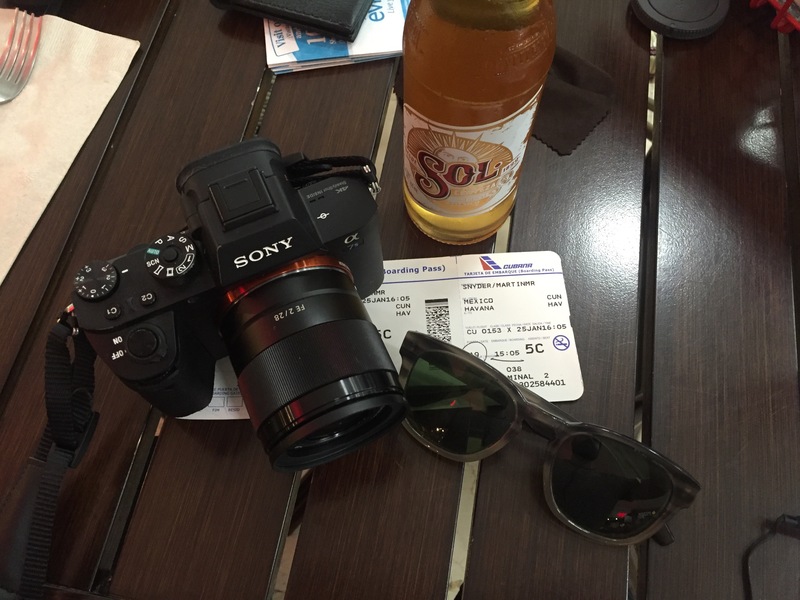 My goal is to leave this trip a better filmmaker, artist and person.” While becoming a better artist and person remains to be seen, I can certainly say, I came away a better filmmaker. Thank you to Abbas Kiarostami, Ahmad Taheri, Liliana Diaz, Estephania Bonnett and Juliana Revelo from Black Factory Cinema, Yaite Luque, Tanya Valette, and all the others at EICTV, the beautiful people of Pueblo Textil, and of course, my actors and fellow filmmakers for this tremendous experience and gift. We’re going to be launching a campaign soon to help us promote our film at international festivals. Please sign up here for details on fundraising, premiere and screenings.